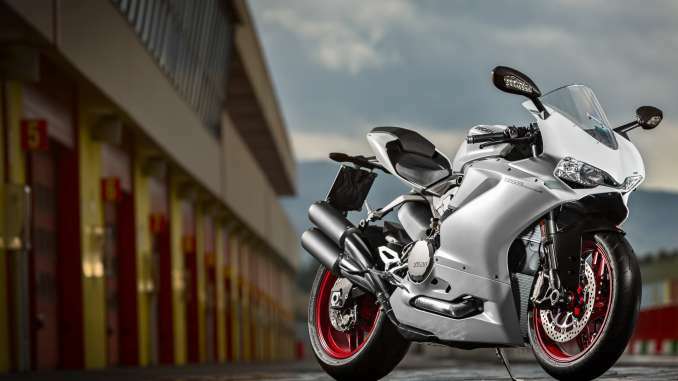 In 2016, Ducati’s 959 Panigale became a larger capacity, even more versatile “Supermid” model. 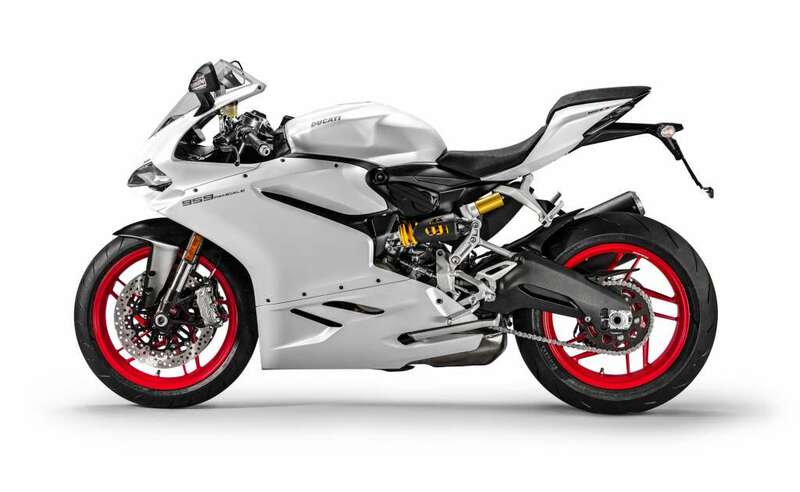 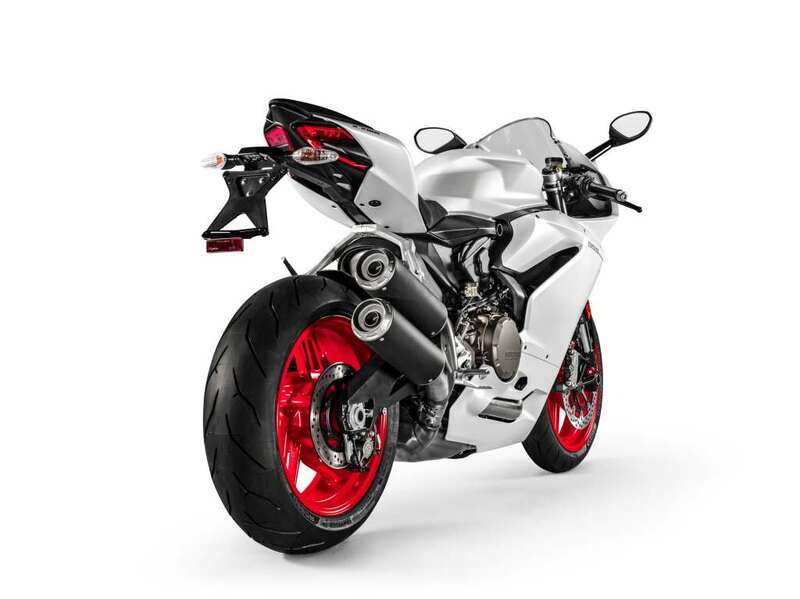 The Ducati 959 Panigale shares the same innovative stylistic features that characterise its ‘bigger brother’, the 1299 Panigale – but with an engine designed for a more enjoyable everyday riding experience and more thrills on the race track. 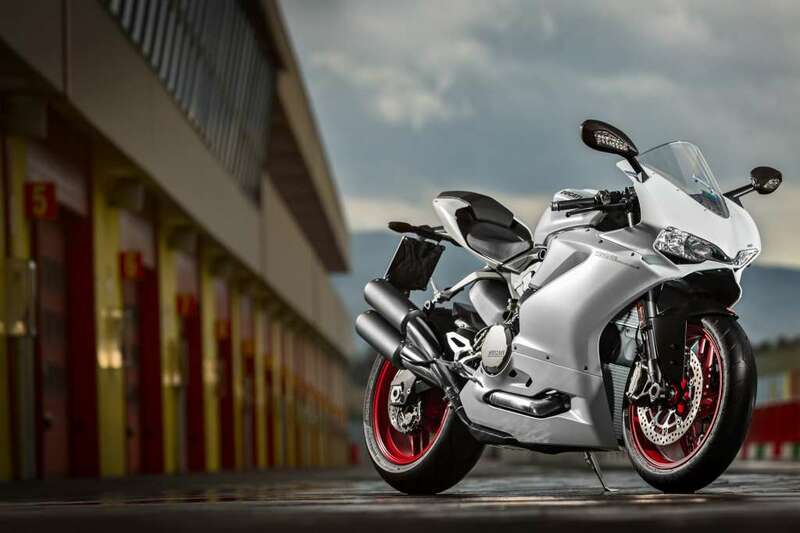 The new 955 cm3 twin-cylinder power unit, the first Superquadro to have obtained Euro 4* type-approval, comes with a new stroke length and other innovations that have given rise to an even more impressive torque curve and increased maximum power, now 157 hp at 10.500 rpm. 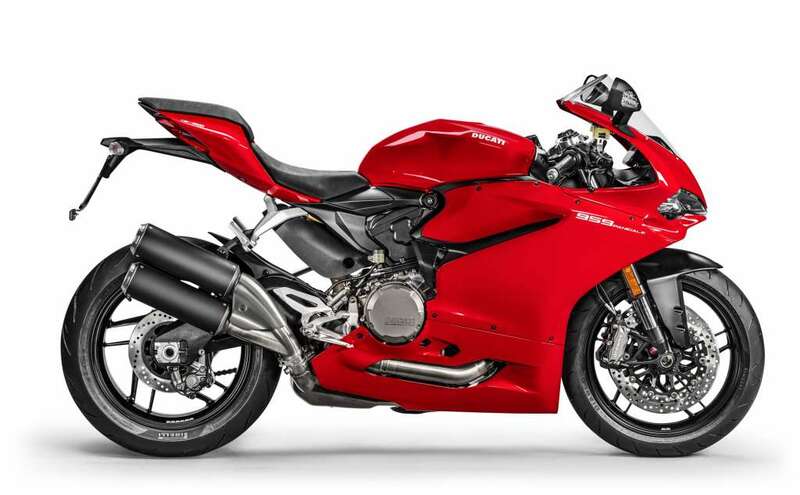 The increased torque and maximum power values do not imply shorter service intervals, therefore, valve clearance inspections are still only required every 24,000 kilometres (15,000 miles).